Of course Machu Picchu is the draw for many who travel to Peru but why not extend your once-in-a-lifetime vacation to Peru with a visit to some of the country’s other equally enticing attractions, a few of which are especially ripe for 2017 travel. From hanging hotels in scenic valleys to culinary experiences at historic haciendas, allow Kuoda Travel to fuel your 2017 travel plans with a few of our expertly selected best travel experiences recommendations. As always, let your Kuoda Travel Designer know if you’d like to include any of these in your custom Peru itinerary. 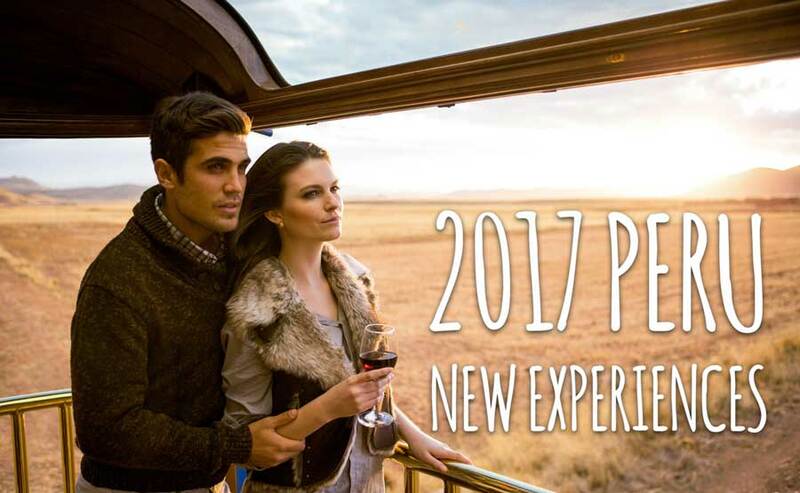 New this 2017, The Belmond Andean Explorer is scheduled to launch in May. 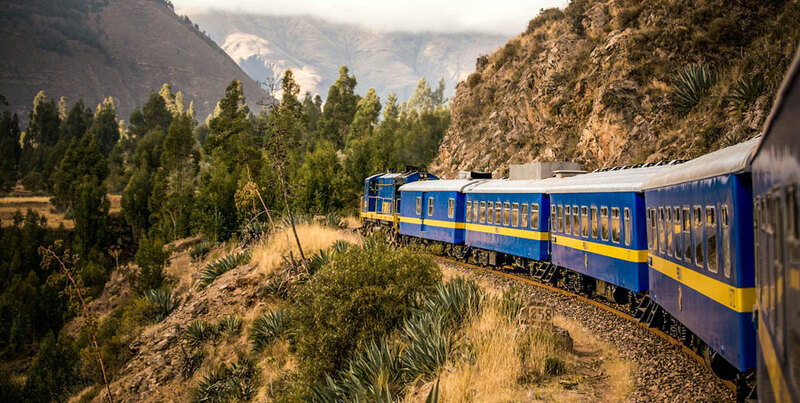 Sister to the Belmond Hiram Bingham train, this luxury sleeper train experience through some of Peru’s most breathtaking settings will be the first of its kind in South America. Explore natural wonders like Lake Titicaca, the Colca Canyon and ancient kingdoms like Cusco City on the Belmond’s one-, two-, and three-day train journeys. Enjoy the scenic surroundings from the open-air Observation Car and rest from a day of exploring in your private en-suite luxury cabin. Meals are served in the elegant dining carriage and are skillfully prepared with fresh, local ingredients by the Belmond Hotel Monasterio’s knowledgeable chefs. Beyond the novelty of being South America’s first, a journey on the Belmond Andean Explorer Train is truly a one-of-a-kind way to experience the unforgettable sites of Peru’s southern highlands. This 2017, you have the opportunity to be one of the first to experience it. Latin America’s biggest annual food festival, Mistura is a feast for the senses and a food-lover’s dream. 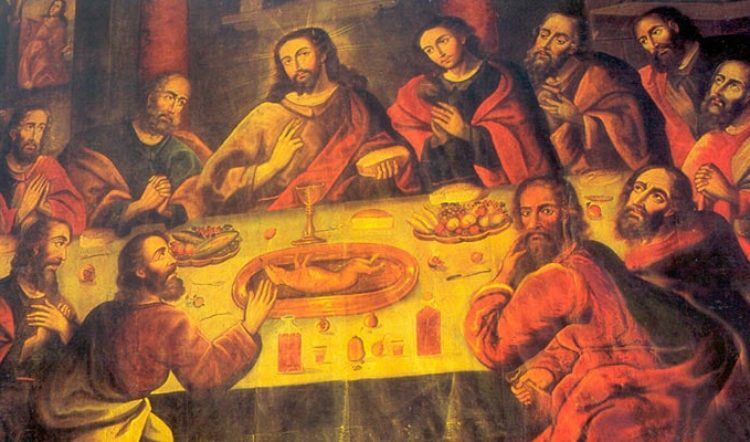 Featuring food from Peru’s top chefs, farmers, food trucks, and locals alike this prestigious gastronomic event takes place in Lima the second week of September from the 7th to the 17th. Started in 2008 by one of Peru’s most recognized chefs, Gaston Acurio, the goal of the event is to promote Peruvian cuisine by bringing together Peru’s best chefs and producers from all corners of the country. Every year larger and grander than the year prior, Mistura has raised many a young chef to stardom and opened doors for countless not-so-exposed restaurants. The event draws hundreds of thousands of international visitors and locals each year. This 2017, let that include you and participate in this tasty event. There is truly no better time or place to experience the world-renowned gastronomy of Peru than at Mistura. Calling all adventure enthusiasts! 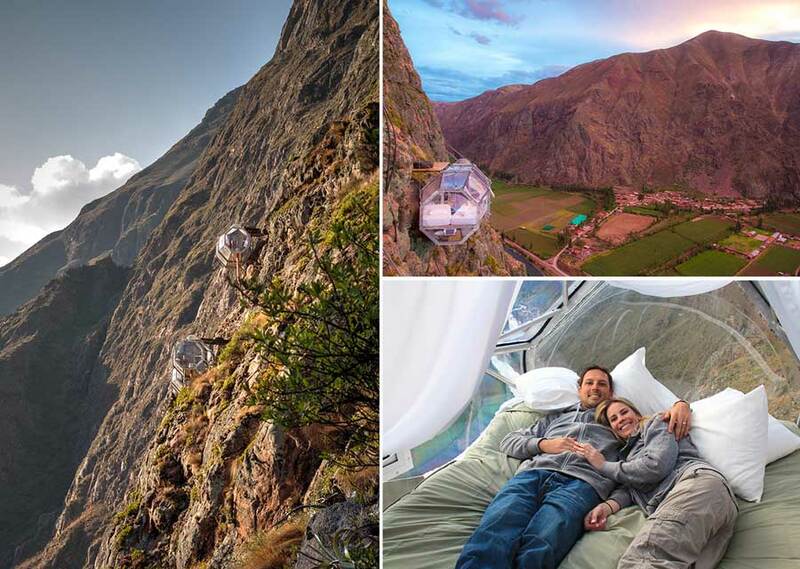 Located 400 meters up a via ferrata, Natura Viva’s Skylodge is a trio of translucent pods attached to a cliff face near the picturesque town of Ollantaytambo in the spectacular Sacred Valley of the Incas. These 24 x 8 meter pods can only be reached by a 400-foot steel ladder or via an intrepid hike with zip lines. The best part? The blanket of stars above as you lay in your plush bed. It’s hard to imagine a more unique hotel experience. 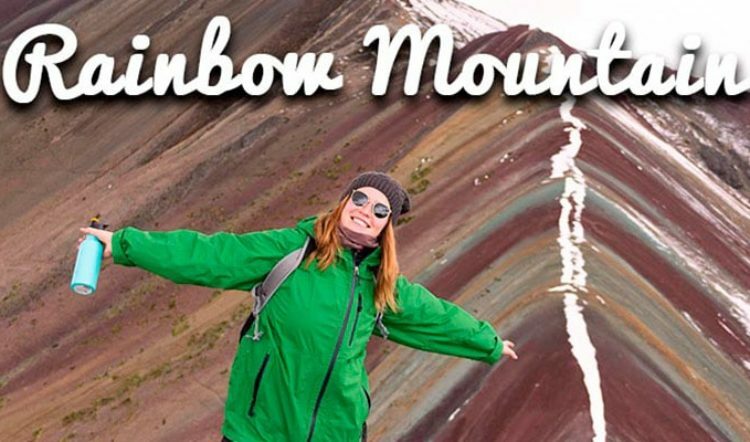 This is a seriously unbeatable bucket list item for your 2017 travel list and luxury tour to Peru. Built by the Chachapoyas in the sixth century A.D., Kuelap is an ancient pre-Inca fortress in the Peru`s northern Amazon and one of the largest ancient stone monuments of the New World. Previously only accessible via a three- to four-day hike or a 2-hour bumpy ride on an unpaved road, Kuelap can now be reached via the new cable car system from the village of Tingo Nuevo, a 20-minute journey that was recently completed just this year. Along the way, take in the jaw-dropping views of the jungle-covered mountains below as you ascend to the impressive Kuelap ruins. A visit to Kuelap fits well into any northern Peru itinerary with destinations like Trujillo and Chiclayo easily within a day’s reach. 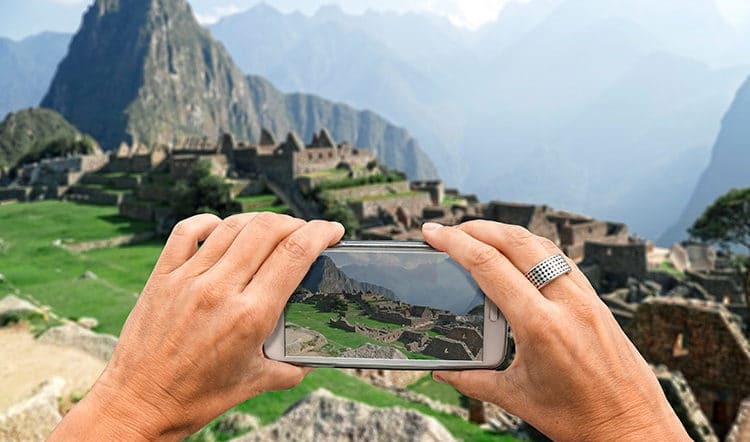 Talk to your Kuoda Travel Designer about adding Kuelap to your personalized Peru itinerary. Hacienda Sarapampa is a ranch estate located in the beautiful Sacred Valley of the Incas near Pisac offering travelers a unique and traditional hacienda experience. Learn about Giant White Corn, an important product of the local economy, and learn about the local traditions of the region with the estate owners. Pass the rest of your afternoon enjoying some local customs and traditions including the marinera dance and the pachamanca meal. The itinerary through this ranch estate includes a lineup of unique and interesting experiences that take you inside the authentic culture and traditions of the Andes like nowhere else. Your Kuoda Travel Designer has all of the details about this unique Sacred Valley travel experience. Chocolate, coffee, and pisco. Was there ever a better trio? 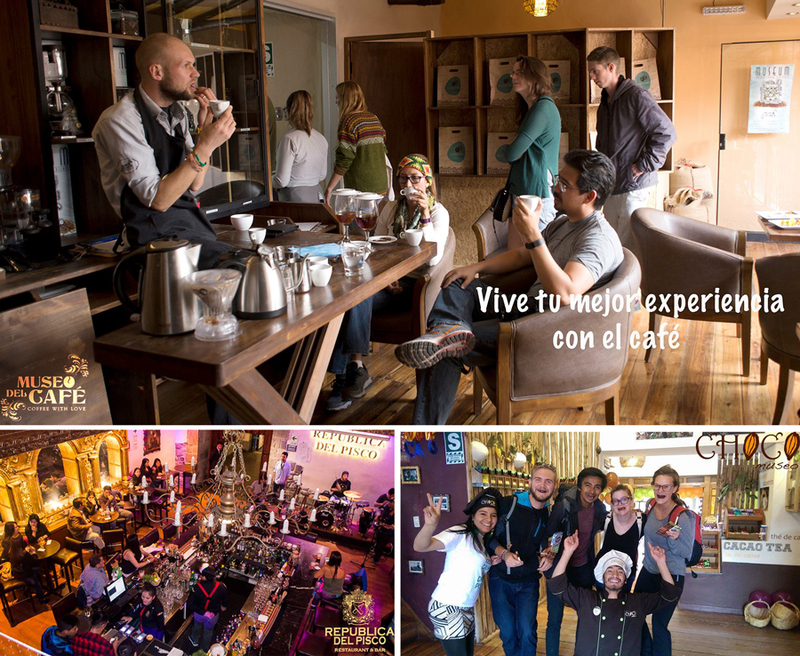 Launched recently in the heart of Cusco, these three local favorites (Museo del Café, Republica del Pisco, and the Choco Museo) have teamed up to share insight and samples of these signature Peruvian products. The half-day program includes sessions at each establishment, including workshops in chocolate-making and how to prepare a pisco sour. Taste your way through the day while gaining some behind-the-scenes insight into some of Peru’s proudest products. This is a must-do tour for anyone planning to make a stop in Cusco this 2017. Ask to have this program included in your customized Peru vacation. There you have it, our hand-picked top 2017 Peru travel experiences. Do one or do them all. 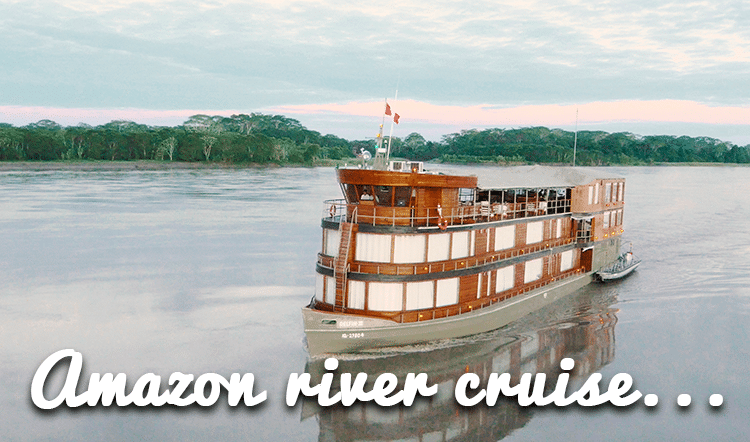 Whatever you decide, each of these experiences is sure to be unforgettable, offering to you a unique and unparalleled glimpse into Peruvian culture, tradition, and landscapes. 2017 is going to be a great year for planning that luxury tour to Peru. Get in touch with a Kuoda Travel Designer to begin crafting yours.